Technology has been connected with black culture for thousands of years. At the end of 60s, a movement in music and writing started a new way to show diversity of expression and inclusion, and empowered black people to talk about the future, technology and utopia. As part of research into this theme, I developed a command-line program - using the Python programming language - as tool to present details about the pioneers of afrofuturism. It also details new people that represent this branch of black culture today and the connections between technology and black community in modern days. 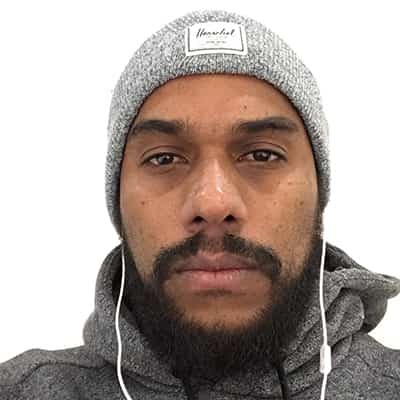 Fernando is an Afrobrazilian software developer with more than 10 years in the industry. Working with different languages, approaches and across different industries, he now works at Thoughtworks, a software development consultancy applying your knowledge and searching for new challenges. In the last few years has worked to connect your technology skills and your blackness to empower and represent black people.